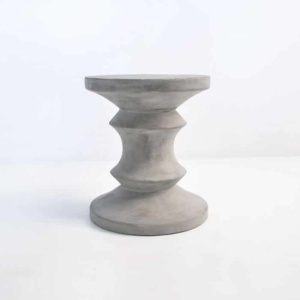 Do you prefer a round side table? 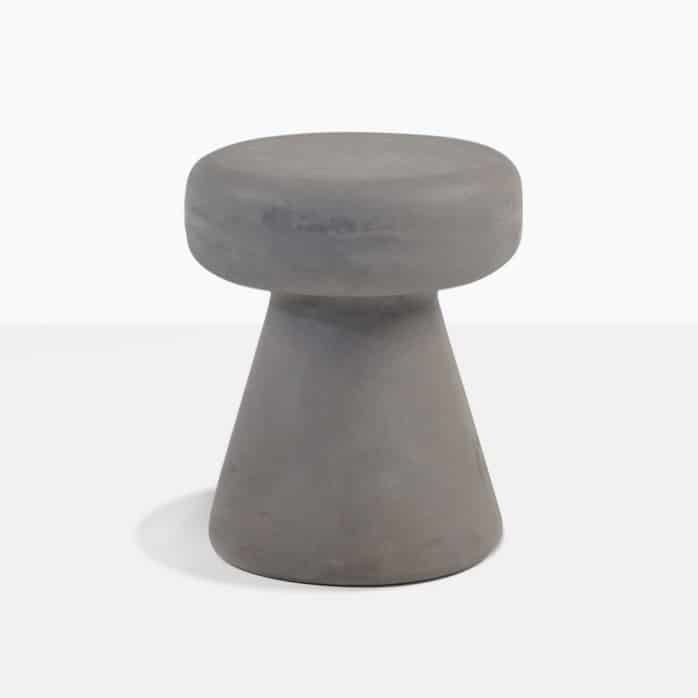 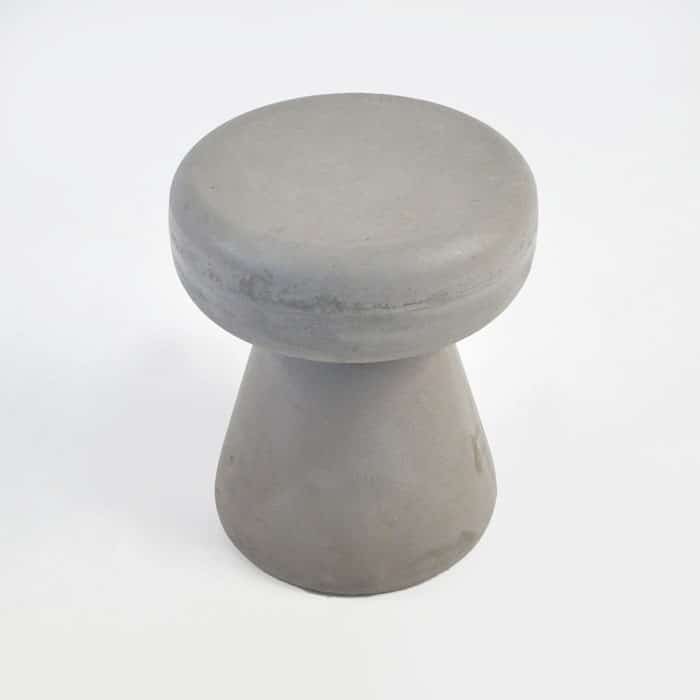 Try our raw concrete round Side Table/Stool. 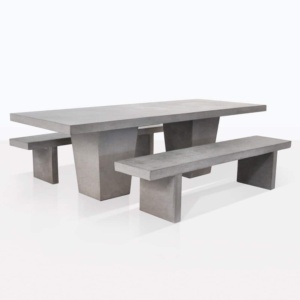 It pairs well with our concrete or a-grade teak tables, or great as a stand-alone stool or accent table. 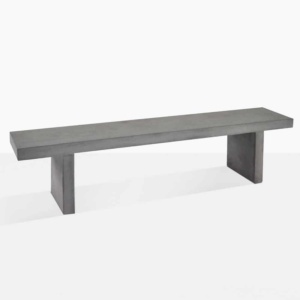 It can blend well in a modern space or add an eclectic vibe to your outdoor living space.